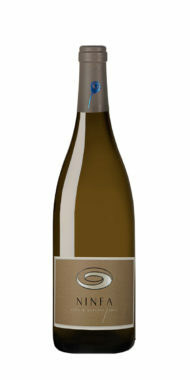 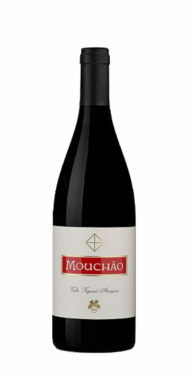 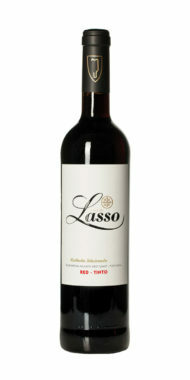 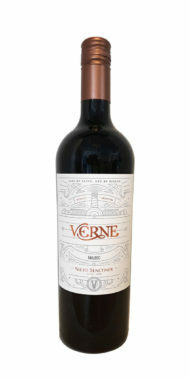 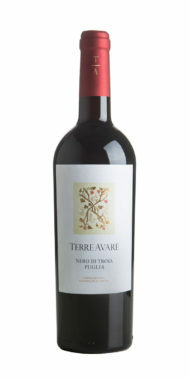 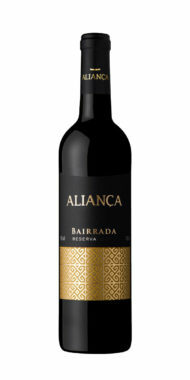 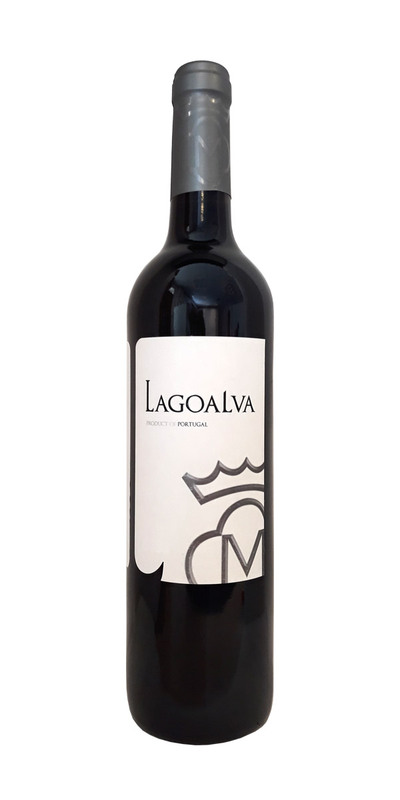 This is an elegant wine with aromas of red fruits and vanilla and has a rounded, easy and balanced flavour. 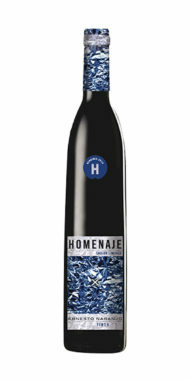 It should be drunk at 16ºC with grilled meats or baked fish. 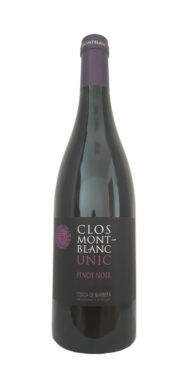 Blackberries and very ripe cherries.